The Catspaw Pearlymussel (Epioblasma obliquata) is a species of concern belonging in the species group "clams" and found in the following area(s): Illinois, Indiana, Kentucky, Michigan, Ohio, Tennessee. This species is also known by the following name(s): 2 subspecies endangered: Purple Catspaw Pearlymussel (Epioblasma obliquata obliquata), White Catspaw Pearlymussel (Epioblasma obliquata perobliqua). Copyright Notice: This article is licensed under the GNU Free Documentation License. It uses material from the Wikipedia article "Epioblasma obliquata". Glenn, C. R. 2006. "Earth's Endangered Creatures - Catspaw Pearlymussel Facts" (Online) - Licensed article from Wikipedia: The Free Encyclopedia. 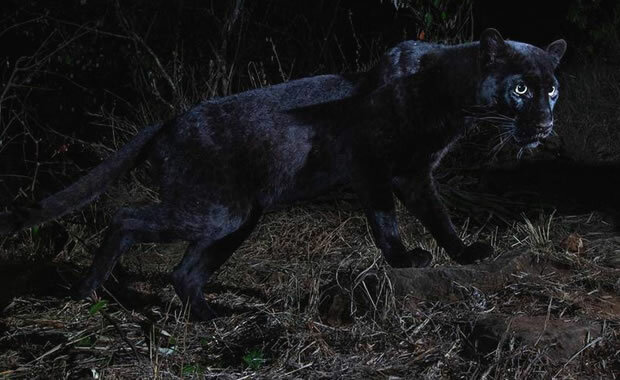 Accessed 4/18/2019 at http://earthsendangered.com/profile.asp?sp=579&ID=9. 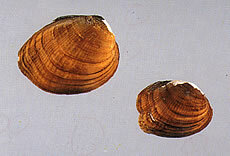 Need more Catspaw Pearlymussel facts?